there were terms once in our parlance. Available on Amazon via Kindle and paperback. Admittedly, I’m not what you’d call extremely well-read. That being said, aside from the first installment of The Lord of the Rings series, and the Harry Potter books that I’ve rarely ever re-read, I have hardly read any fantasy. Perhaps it’s all too intimidating, with its multiple worlds, factions, alliances, alter-egos, and allusions to mythology and other things I find elaborately rich. While I’ve intended to, I’ve never really given attention to the YA genre. It takes a skilled and enthusiastic writer to draw me into such works, and with Oak and Mist, Helen Jones does the job. We see predestination’s lingering hold as Alma faces a tall order. Ambeth, a world outside the familiar, is threatened by an imbalance between Light and Dark. One does not choose the faction he is born into, and ultimately, one is not granted volition to shift, even in the unlikely presence of a desire to do so. Caleb, Alma’s friend, makes this clear as he dissuades her emotions for a boy from the wrong end of the spectrum. Jones presents a world that I found highly believable, intricate though uncomplicated. Ambeth is lush with pleasantries, elegant party wear, a hierarchy and party scenes that warmly remind me of the Royal Diaries series. Alma, quiet though brave and resolute, reminded me so much of my younger self, overly impressed with the outwardly beautiful and concerned of other’s perceptions. She’s like a snow globe; you can sense when something unsettles her, whether it regards the dangerous, the lustful, or simply, the possibility that she has wounded a friend, however lacking the intention to. Her friendship with Caleb is something most of us have had, along with exasperating conversations about whether That Guy is worth dating. While I found descriptions of Alma’s infatuation to be gratuitous and sweetly tedious to read, I was impressed with Jones’s integration of the conventional human world with that of contentious Ambeth. The idea of hybrid individuals and half-siblings isn’t new, though I appreciated the dialogue regarding acceptance of one’s blood, and awareness of one world over another. At several points throughout the novel, what appear to be gaps are eventually sealed. The story itself is considerably fast-paced to where one may not acknowledge that something is amiss. However, upon this realization, readers can appreciate that few things mentioned in Oak and Mist could be dismissed as trivial. 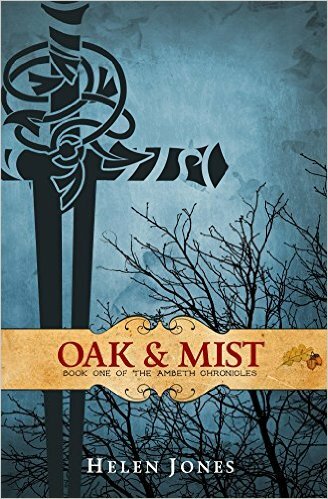 Oak and Mist details what I’d expect in the YA genre: formative relationships, both romantic and platonic, familial bonds, and reconciliation between how one would like things to be and how things actually are. Events and relationships are presented so cohesively to where the book could well stand on its own, though the detail in thoughts, interactions, and transferrals between Ambeth and the world in which we readers live leaves much to be predicted and returned to. Delightfully, Oak and Mist is just the first book of the Ambeth Chronicles, as Ms. Jones has just finished its followup, No Quarter. I anticipate the second book to be just as enjoyable. With all being said, I should really give some genres more of a solid read. no one wants to marry you. 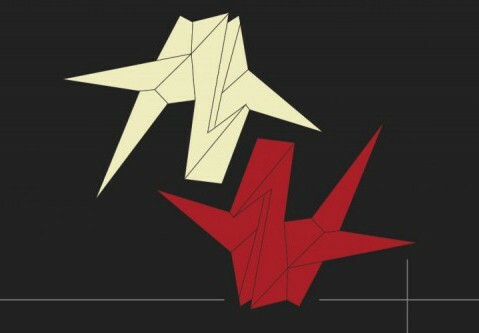 is what adults sometimes choose.